The fourth Scarlett Series article will feature a safe gas pool hatch ZvZ build which she used against rogue on catalyst to successfully defend an early rush. It is a good build to use when you think your opponent will be playing aggressively (maybe in a tournament or if you have previously played against a certain opponent) but it is also a good build to use on small maps like abiogenesis. It is a good build if you are weak against early ling rushes. However be aware, that it will generally put you at a disadvantage against hatch gas pool builds where the pressure will be on you to get something done with your earlier zerglings. Scarlett wants to be aggressive in this game and starts 6 zerglings before she sees rogues zerglings coming across the map. Scarlett sees rogue’s zerglings coming across the map and instead uses her zerglings to defend excellently against his very early 12/13 1 base all in. Essentially this is a build order loss for rogue as scarlett’s pool is only slightly later than his and she has a much faster natural base. The only way she can lose with these build orders is one or both queen’s get surrounded by rogue’s zerglings and die, allowing him to go up the ramp and he gets a massive baneling connection killing the majority of her zerglings or a high number of drones. Due to the nature of ZvZ, it is difficult to write out an entire standard or safe/macro oriented build order. At this point in the build, pay attention to your overlords and the minimap. Take 2 drones off of gas and save at least 1 queen’s energy for transfuse (don’t inject on at least one queen). 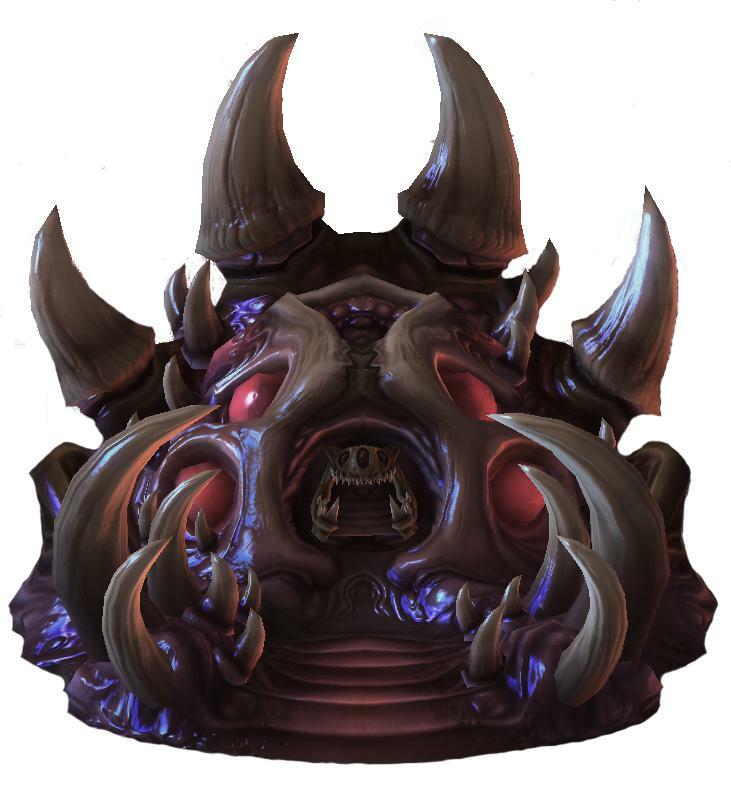 Use your zerglings to protect the queen on the low ground and then bring your queens and spine down to protect your natural when possible. Once the spine crawler is on the low ground and the queens are on the ramp it is safe to start some drones. – Also safe to start drones once you scout a natural base with your overlord. Note: You will likely have to wall your main ramp with a queen and 2 zerglings on hold position before your second queen pops. Goal: Have constant queen production and defend with queens, lings and spines. Use your queens to wall the ramp when needed, save energy for transfuse and target banes with the ranged units. Essentially just take the steps as if you had seen them, however you will have fewer zerglings to defend (if you didn’t decide to do the early ling pressure) and may have to pull drones to help save your natural. You can consider getting your baneling nest before ling speed in this case as well.